Following the tragic fire that has ravaged Notre-Dame cathedral in Paris on April 15, it is a symbol of French history, well known throughout the world, that has suffered a severe blow. In 1964, Air France already had a considerable network, one of the most extensive in the world. It served most major cities. Yet it didn't fly to Washington D.C.! 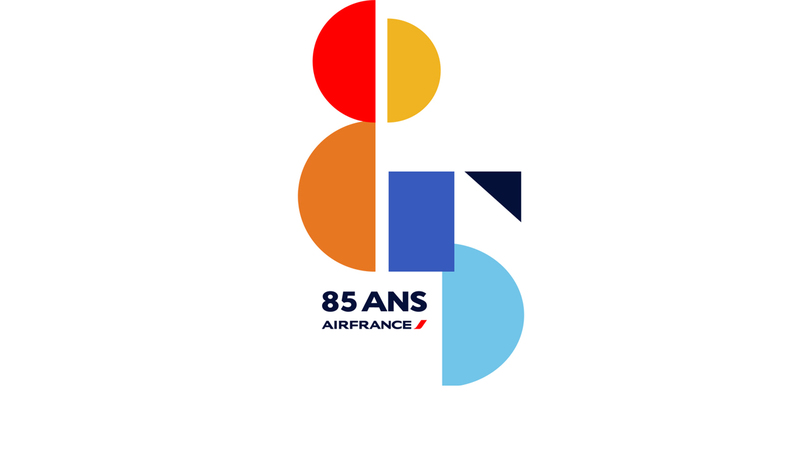 Since October 7, 2018, Air France has been celebrating its 85th anniversary and is launching a period of several months of festivities on the theme of innovation in all its forms, within a company which is resolutely looking to the future. 2 March 1969. The eyes of the 400 journalists and thousands of onlookers massed on the perimeter of Toulouse-Blagnac are glued to the spindly outline of the prototype “Concorde 001” at the far end of the runway.